So the other day, I was in a well known department store in my area, looking at some outdoor decor. 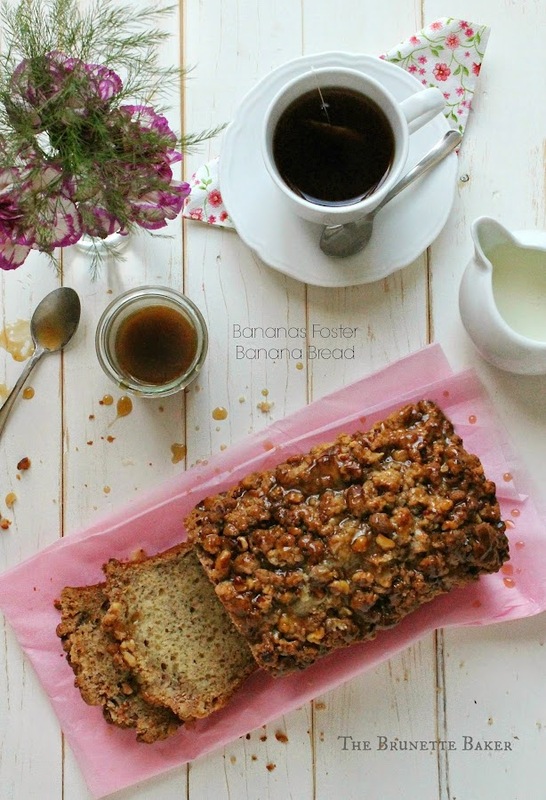 Bananas Foster Banana Bread - and a Virtual Baby Shower for Meg! This is a story about a girl named Meg.